The world celebrates the Malbec grape on April 17, the 9th occasion it has done so since the special day was inaugurated. The point was initially to promote the Argentinian excellence with a variety that originated in south-west France but has become a star for the South Americans. It has subsequently become an opportunity across the world to cast light on the variety itself. The story goes that this was the day in 1853 that Malbec was introduced in Argentina. When Phyloxera and later the devastating winter of 1956, struck in Europe, Argentinian wines soared. Especially Malbec thrived in the region and became the star. 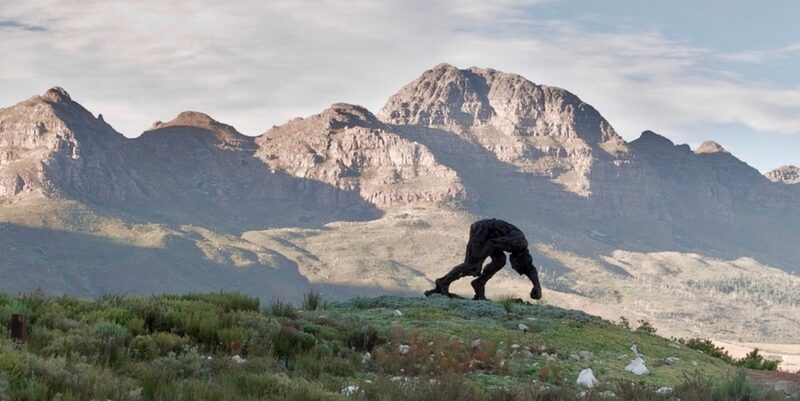 Many of South Africa’s top wine estates cater for children, ensuring you won’t have to worry about entertaining them, or feel judged if your little ones giggle (insert scream) a bit too loud. 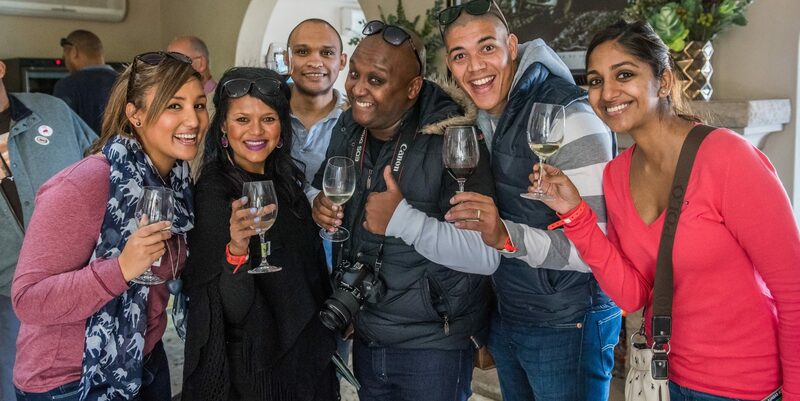 Here’s our round-up of 50 kid friendly wine estates in South Africa. 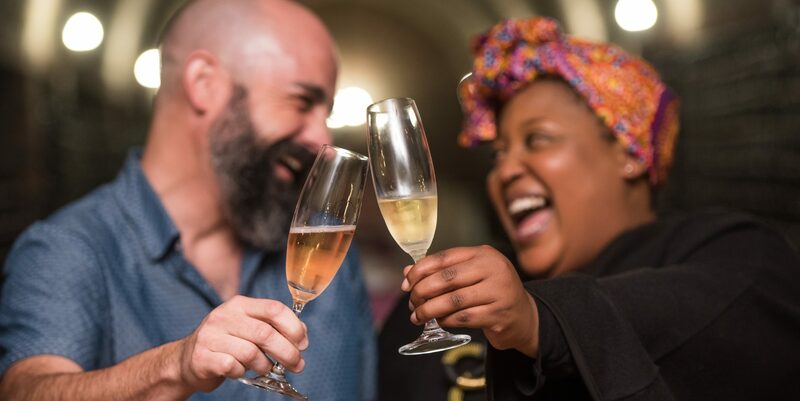 The N7 from Cape Town isn't an obvious track for a close-to-home wine trip, but those in the know tell you it's where some of SA's real winery gems lie. 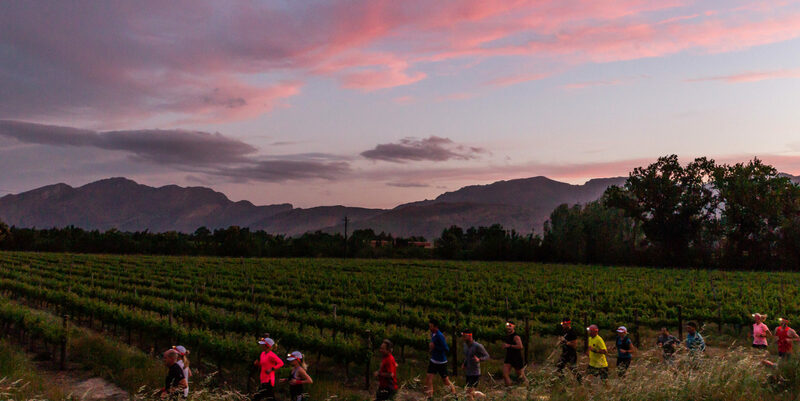 The JanBraai Marathon is the only three-day trail run that invites you to slow down, smell the bouquet and eat the boerewors. 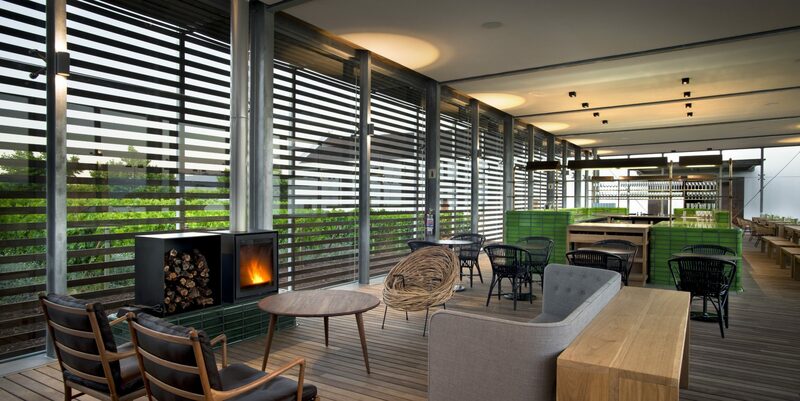 The Cape Winelands serves as a natural choice for anybody who appreciates the finer things in life. Be it for an escape from reality as you indulgently fly in for lunch, sip bubbly after a spa treatment, or enjoy an extended stay in a tucked away private villa – the discerning traveller is certain to find what they’re looking for among the vine covered mountains and valleys. The ultimate luxury in today’s busy life is finding the time to relax, and to do it properly. To be able to indulge in the quiet, breathe slowly, take a moment to be grateful and to enjoy getting spoilt. Okay, we know practicing selfcare doesn’t necessarily have to involve a spa, but everyone would agree: it’s a pretty divine way to do it. 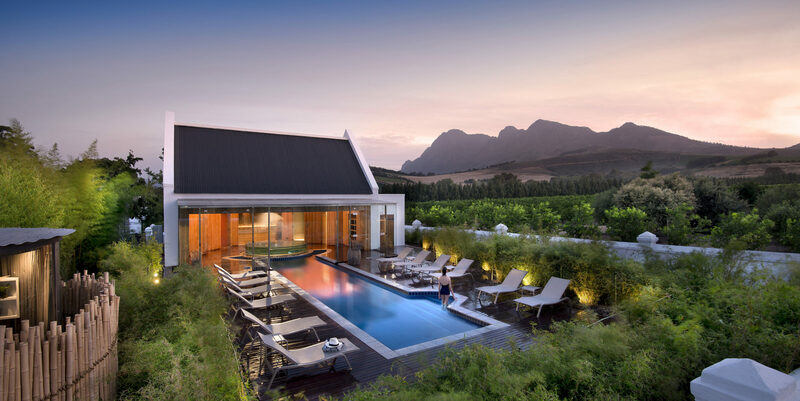 Luckily South Africa boasts with a long list of award-winning spas, many of them hidden in the midst of the majestic winelands. Massages, beauty treatments, wine and vineyard views. You're ready to take your relationship to the next level. It's time to pop the question. The real question however, is: where to do it? 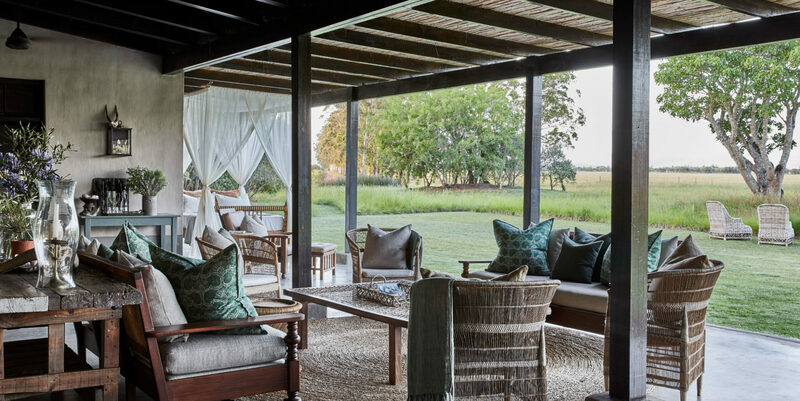 Fear not, the winelands have you covered – from Plettenberg Bay to Doringbaai and beyond. Here's a short list of suggestions to get your started. Remember that most need to be booked in advance. Like wine, tasting rooms have their fans. Ask anyone for their favourite and you've launched a debate. For some, it's about architecture; others, the view. There are tasting rooms that are great because they're like the local pub; a place about people. And still more that have a following because of the art or the frogs (keep reading) or the vibe. 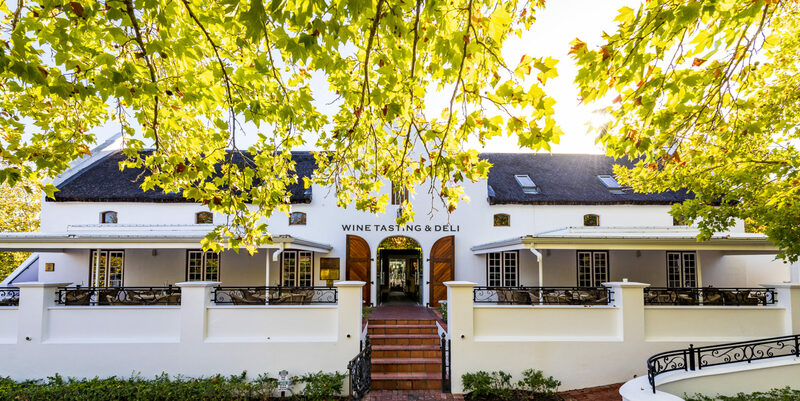 Most people head for the beach when in Plettenberg Bay, but that's changing as the region's winelands break into the mainstream. Wine has been part of the tourism attractions of Plettenberg Bay since the early 2000s. Today, the number of farms and estates provide interest and a diversity of activities to keep new visitors engaged for more than just a few days. Do you want to learn a bit more about wine this year to talk the talk in the tasting room? 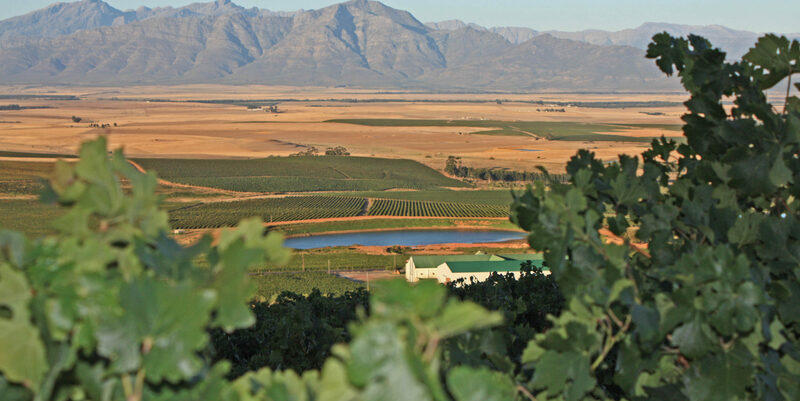 Here are 20 facts every lover of South African wine should know. Armed with this checklist you’ll bluff anyone into believing you are an authority.